Prime Minister Stephen Harper has extended the five-year mandate of Governor General David Johnston by two years. Johnston's term of office will now run until 2017. Harper said the extension will allow Johnston to take part in many of the events celebrating Canada’s 150th anniversary of Confederation. Prime Minister Stephen Harper has extended the five-year mandate of Governor General David Johnston by two years. Johnston’s term of office will now run until 2017. Harper said the extension will allow Johnston to take part in many of the events celebrating Canada’s 150th anniversary of Confederation. 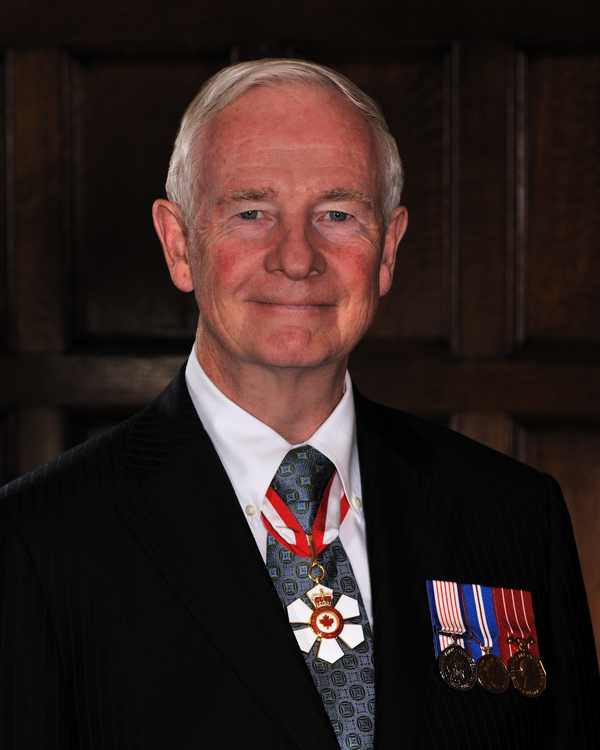 Johnston became Canada’s 28th Governor General on Oct. 8, 2010. Prior to his installation, Johnston enjoyed a distinguished career as a lawyer, academic and university administrator, serving as McGill’s Principal and Vice-Chancellor from 1979 to 1994.